I enjoy reading Amish stories and I really enjoy mysteries, so I though the combination of an Amish/mystery would be very interesting. I was not disappointed. This was an entertaining story from the very beginning. I liked the character of Kappy, and her relationship with Edie produced some very entertaining reading. 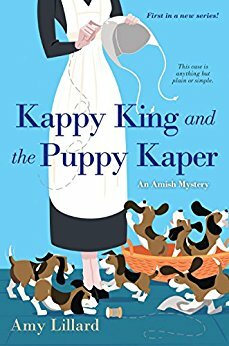 Kappy is a member of an Amish community and Edie a former member under the bann. Edie is also the daughter of the deceased and it is her mentally-challenged brother that is accused of the murder. The writing was superb which made the story flow really well. This was a fast read that kept my attention from the beginning and kept me guessing up until the end. 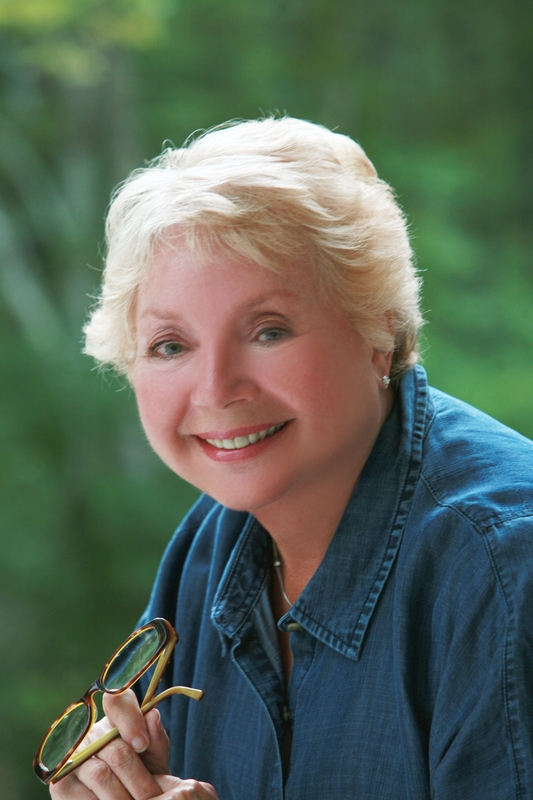 Amy Lillard is the award-winning author of more than twenty novels, including the Wells Landing series, The Quilting Circle novels, the Sugarcreek Amish Mysteries and the Kappy King Mysteries . 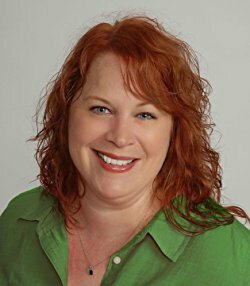 Born and raised in Mississippi, she now lives with her husband and son in Oklahoma. 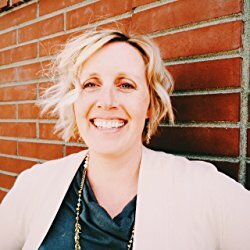 Please visit her online at www.AmyWritesRomance.com. Oscar Wilde once said, “You can’t go home again.” Yet that’s exactly what I have to do. 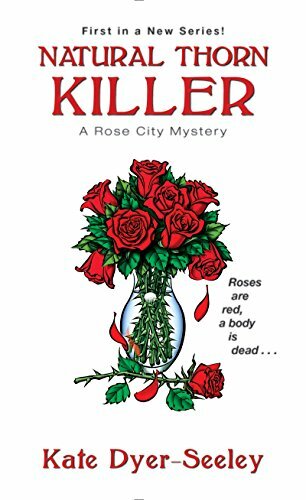 My name is Edie Peachey and when my mother is murdered and my brother accused of the crime, I have to return to my Amish home in Kishacoquillas Valley, Pennsylvania. What’s that? Thomas Wolfe said “you can’t go home again,” not Oscar Wilde? I think you may have missed the most important part, but anyway…I left the Amish years ago and turned English. That’s what the Amish call non-Amish people, English. Leaving behind everything you know and heading into the unknown with nothing more than an eighth-grade education is something of a challenge. But I’ve managed. For several years now I’ve lived among the English. I have a job, I learned to drive, and I got my GED. I’ve done the very best I could to fit in and make my new life. I never wanted to return to Kishacoquillas Valley and certainly not for something as tragic as my mother’s unexpected death. I have a brother Jimmy, who has Down Syndrome, and our mother was all we had left. Our father died years ago. So her death, along with crushing grief, brings another set of problems. What am I to do with Jimmy? That choice is taken from me when he is accused of our mother’s murder and is arrested and jailed. The police obviously think they’ve got their man, and I’ve seen enough television police dramas to know that they aren’t looking any longer. The real killer is still out there, somewhere! I don’t have many friends in Blue Sky, the town in the valley where we all live. I’ve been gone too long and cut those ties the minute I jumped the fence. Now that I’m back, I’m shunned. Because I left the church after I joined, no Amish person will speak to me. They won’t offer me food, they can’t do business with me, and I cannot eat at the same table with them. Every Amish person in the valley is upholding these rules, except for Jimmy and one other. Kappy King. I’ve known Kappy all my life though I can’t say we’re truly friends. We simply knew each other once upon a time. Kappy has always been a little odd. She’s nice enough and we might have been friends if I had given her a chance so long ago. But I can definitely say we’re friends now. Strange what murder can do to the relationships in your life. But Kappy is a decent person. She has always been a good neighbor to my mamm and loves Jimmy as if he were her own brother. She didn’t even get that mad when he painted her door blue to signify that a marriageable-aged female lived in the house. Everyone in the valley knows this is merely a myth, but Jimmy was trying to help Kappy find another suitor and wasn’t taking any chances. I’m not sure Kappy really wants a new boyfriend, and anyone would be better than stuffy Hiram Lapp, her ex. But that’s another story for another day. I’m really here to tell you about our first adventure together, Kappy and me. Once the police arrested my brother we knew that it would be up to us to find the real killer and free Jimmy from jail. It’s going to take some teamwork and a little bit of help from handsome detective, Jack Jones. But I’m determined to clear my brother’s name. And after that…well, I’m not sure. Once he’s out of jail, I’ll worry about whether or not to stay in Blue Sky and try to prove Thomas Wolfe wrong about coming home. 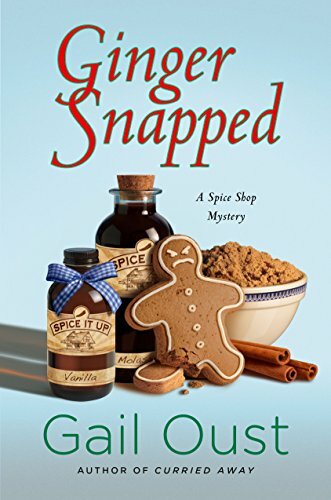 Gail Oust has written another great installment in the Spice Shop Mystery Series. I always enjoy visiting Piper and her eccentric friends, like Reba Mae. In this installment, a local realtor is found floating face down in the Police Chief's fishing hole, he becomes the main suspect. Of course, because of their underlying relationship, Piper has to become involved to find out who really killed the victim. 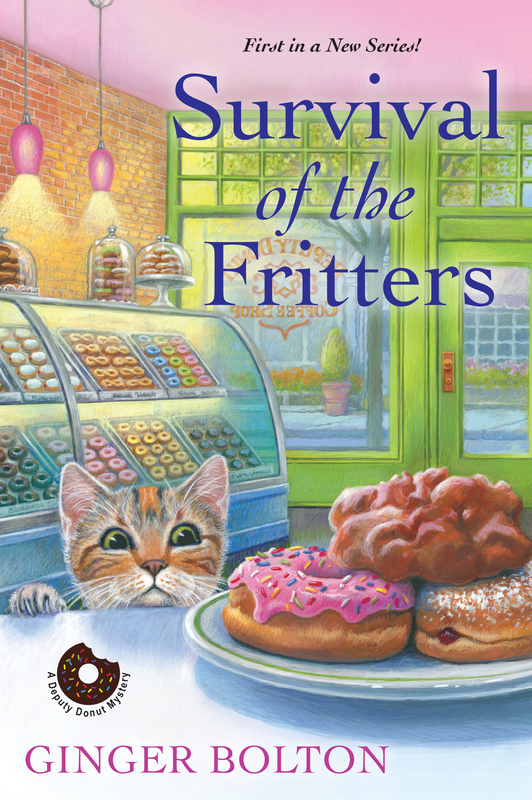 When things, like burglaries and being run off the road, start happening to Piper, she perseveres. This was well written and flowed really well. It was a quick read and kept my interest. I was left guessing until the very end. 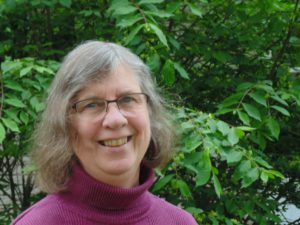 Webpage - www.gailoust.com, Gail Oust Author on Facebook, and Goodreads.